Home Auto Loan Finance Tips Is refinancing your auto loan a good idea? A car is a must for every home today and most of us look at auto loan refinancing when you want to keep the finances on track. This option seems to be appealing at times but, you should always have a close look towards the benefits and drawbacks of auto loan refinancing to know if it a good idea for you. Car loans are short in tenure when compared to home loan and refinancing auto loan refinancing is not hectic as refinancing home loan so, the option is being considered by many individuals today to keep their finances on track. Go through pros and cons of auto loan refinancing will help you take an educative decision about if the auto loan refinancing is the right alternative for you. When should you go for refinancing a car loan? Interest rates on home loan and car loans are lowest in their history. If you have availed a car loan when you had a low credit score or when you did not establish any credit score, you might have fetched auto loan at the higher interest rate. Most auto loan providers allow you to refinance your car after a period. It is advisable to refinance auto loan after two years of availing the car loan so that you might have established good credit score enough to fetch the car loan at the lower interest rate. Most of them plan to take a car loan in the early stages of the career. Lower income during these periods may probe you to go for a longer tenure. If you are looking to shorten your loan term as the income increases, refinancing an auto loan is a wise option. Refinancing car loan not only helps you reduce the loan term and repay it faster but also gets you the loan at lower interest rate if your credit score is good. Your EMIs may higher than the earlier but you will be able to close the loan in no time. You can also consider refinancing auto loan to increase your cash flow when the sum of the loan that is due for the payment is lower than the current value of your car. If your current car value is 250000 and loan amount due is 100000, you can refinance car loan for 200000 to increase your cash flow. However, you should consider the fact that your loan tenure will be extending and you will be paying more to the lender in terms of interest. Sometimes choosing to go by higher EMIs to close the loan faster may turn into hurdle monthly expenses. If you are one among them facing such issues or want to lower your loan EMI for any other reason, you can consider refinancing auto loan. You can ask the lender to reduce your EMI by increasing your loan term. A caution here is to check the total amount of interest you pay towards the car loan when you increase the loan term. The term of the auto loan may vary from one to seven years. If you are taking the auto loan beyond the period of two years and want to change the loan to Auto Equity Loans Wilton Manors to benefit lower interest rate or flexible repayment terms, you can consider refinancing auto loan. Why not go for refinancing an auto loan? When you refinance auto loan for a lower interest rate with extended loan period, there are chances that your overall interest payment for the loan turns to be more. 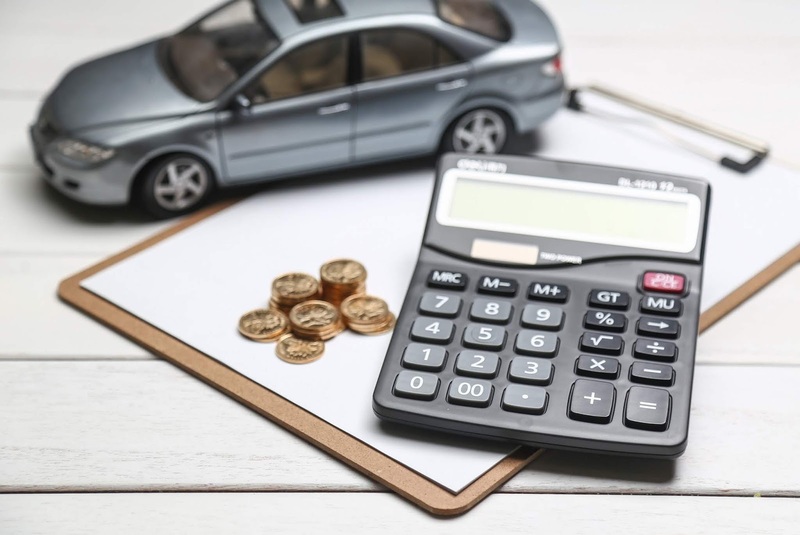 It does make sense to use the math to ensure that you are having the right balance between the loan tenure and the lower interest rate when you consider car loan refinancing. If you are refinancing your car loan to increase your cash flows, be cautioned about the interest rate offered by the lender. In most of the cases, used cars tend to get more interest rates than the new ones. Though these interest rates are lower than the credit card interest rates, caution is advised.